Lifotronic designs, develops, and manufactures medical devices, specializing in bedside treatment and diagnostic products. The company’s product range includes colon hydrotherapy systems, wound cleaning systems, infusion pumps, syringe pumps, compression therapy systems, and photo therapy systems. About Lifotronic Technology Co., Ltd. The FA 160 lateral flow immunoassay analyzer features six incubation channels, with auto timing reminder and does not require sample pretreatment. 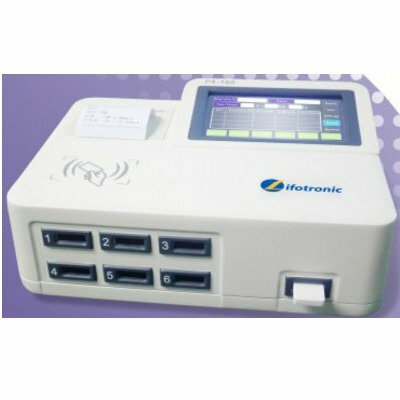 It can auto identify test items and comes with internal memory having a storage capacity of up to 10,000 sample results.